One of the most time-consuming activities within an IT infrastructure is “keeping the lights on”. The operations of an IT environment requires many, many man hours, and this may also vary depending on the type of tool(s) utilized. 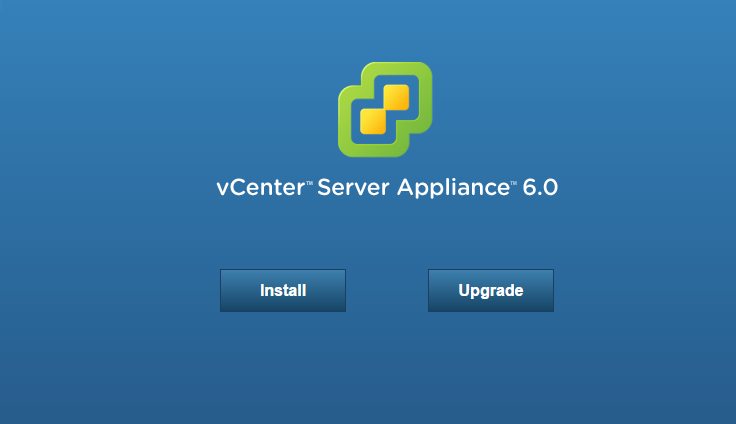 There are many operations related tools that help administrators manage an environment, but VMware’s vRealize 6.0 brings great enhancement to its predecessors, and definitely sets itself apart from the competitors. vRealize Operations Manager 6.0 introduces smart alerts. These types of alerts are the result of the aggregation of similar alerts into a single “smart” alert. This approach reduces the number of false-positive alerts, as well as decreasing the alert storms when issues appear. vROps, also provides a mitigation recommendation based on the smart alerts and allows for automatic problem remediation from vROps to the target vCenter, without the need to go to the vCenter Web Client. This integration provides management from one single console. The same applies within the vCenter Web Client, where information from vROps is visible for each entity. The aforementioned features are key differentiators from older vCOps versions as well as from 3rd party competitors. 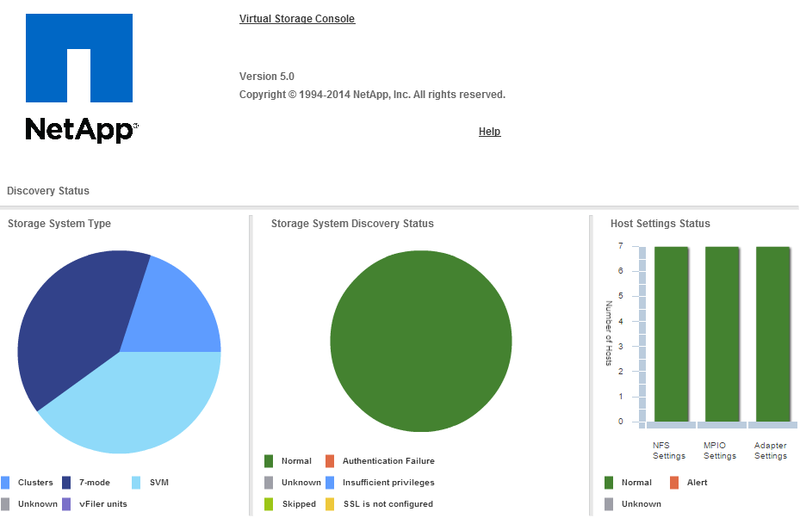 vRealize Operations Management suite also allows to monitor other aspects outside the VMware environment such as storage, network, OS, and applications among others. This integration is done via management packs and plug-ins that allows businesses of all sizes to monitor their IT infrastructure from one single UI. It is also important to mention that vROps is capable of providing information for both security compliance as well as regulatory compliance such as HIPAA, SOX, and PCI among others. For those that are currently running pre-vRealize version of Operations Manager (vCOps), I highly recommend that you make the move to vRealize 6.0. The additional features are worth the migration, which by the way is a breeze. 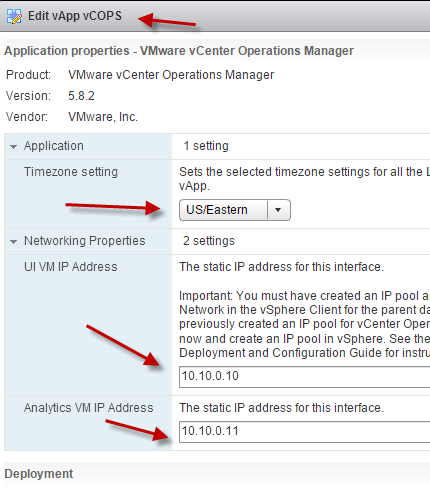 I was able to deploy a new vROps instance and import from vCOps 5.8 in less than an hour. The new version provides many additional reports and dashboards that will reduce the time spent monitoring your IT Infrastructure. By the way, to migrate to vROps 6.0 you need at least vCOps 5.8.1 version on the source system. 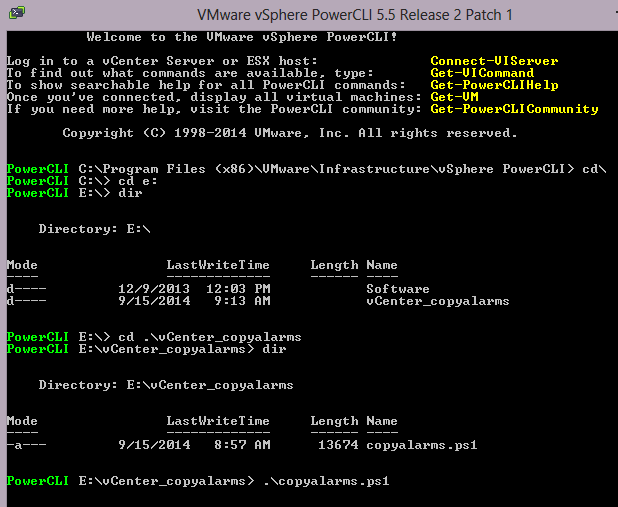 I have a post regarding upgrade of vCOps here. 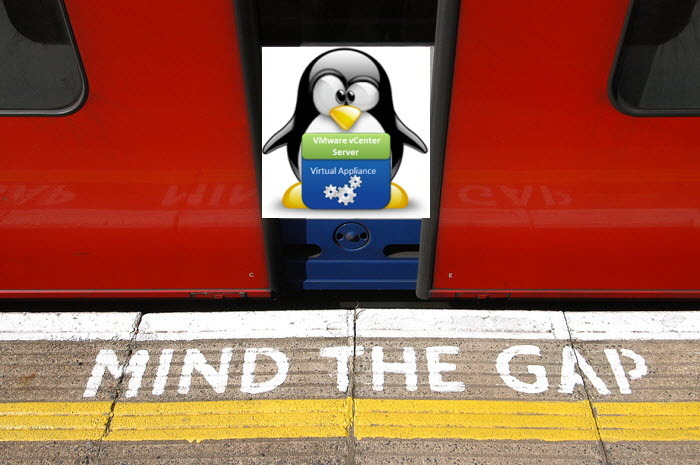 You can either deploy vROps as a virtual appliance, on Windows OS or RHEL 6.5. Please refer to VMware’s documentation for details. Here is a dashboard comparison between vCOps 5.8 and vROps 6.0. Alarms play a very important role in vCenter in order to keep the VMware admins aware of what’s going on with their environments. Even if you have vCOPS configured, I personally still like to have alarm definitions set up, specially in the event that the vCOPS vApp is shutdown, etc. One of the use cases for alarm definition migration is the creation of a new vCenter, or even just wanting to have all vCenters configured with the same alarms. You can do all this manually, but If you have defined alarm definitions in the past, you already know this a very time consuming task and new versions of vCenter include more and more alarms as new releases are introduced. You can also have your own alarms, in which case, it make sense to have a method to copy such definition when needed. 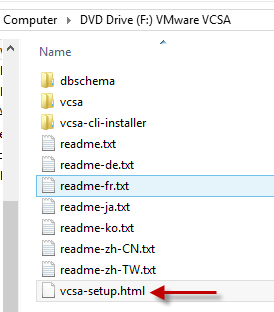 VMware has a KB article with a script dating from 4.x version. I used this script, which works well, but it leaves out a couple of minor details that may be overlooked, specially with people with little to no experience with Power Shell and PowerCLI. In KB1032660 VMware has a script that can do this for you, all you have to do is edit the script and run it. However, the picture shows PowerShell ISE “run” button for the screen shot. In an “out of box” environment, this will fail. Why? Because this script requires PowerCLI cmdlets (connect-viserver, etc.) and those are not part of PowerShell ISE unless you import the snap-ins manually, which is totally feasible. To make the script work, you’ll have to either add the PSSnapins or run the script from PowerCLI. The easiest way is to just run the script from PowerCLI. Although this is self explanatory, I will show how to go about doing that. At this point you should see all the vCenter alarms copied to your target vCenter server. As you add alerts to your source vCenter, you can use this script to keep all your vCenters in sync until VMware comes up with this tool.